The Google Pixel 3 XL is tall, dark, and handsome, so why would you make yours gain weight wearing a thick, bloated case? The Pixel 3 XL's glass back needs protecting, to be sure, but we can protect it without locking it in Fort Knox with cases like the Cimo Slim Grip that give your new phone some extra grip and guard against scuffs and scratches. Cimo's Slim Grip is one of the thinner clear cases on the market. Its translucence lets the Pixel branding and two-tone glass shine through one of three cool colors — blue, purple, and clear — while the TPU offers extra grip so you can keep your Pixel 3 XL safely in hand. Eschewing hard polycarbonate backs that have a tendency to produce oily rainbows on many a clear case, the Liquid Crystal's flexible TPU is easy to apply and easier to grip. 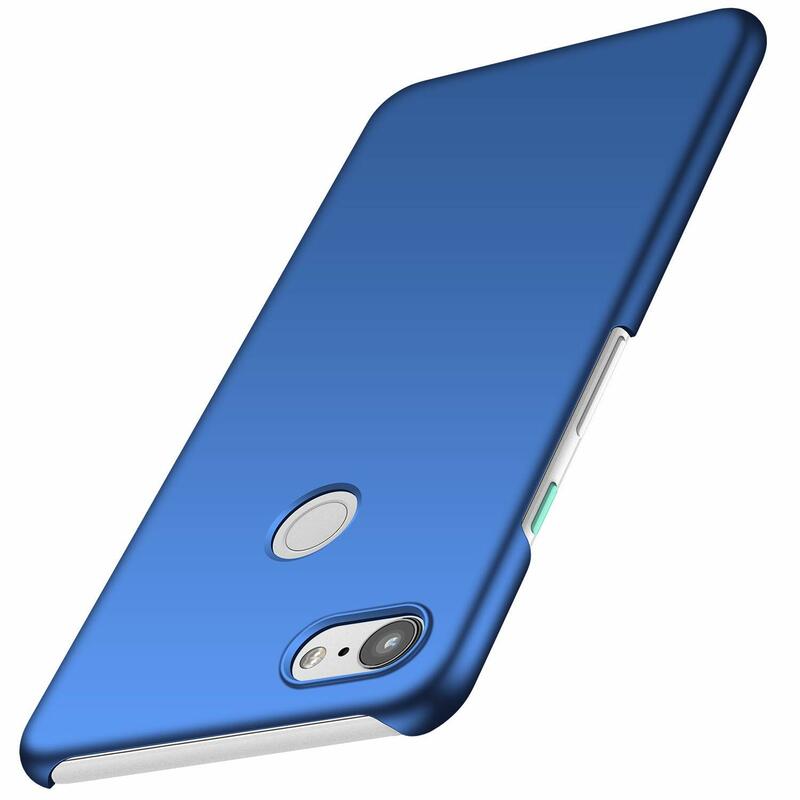 This case offers light protection that is as thin as it is beautiful on the Google Pixel 3 XL. This case will only really offer protection against scratches, because it's exceptionally thin. It comes in eight vibrant colors, and your buttons and ports are all left uncovered for easy access. MoKo's clear cases display the Google Pixel 3 XL's beauty to the world with a hard polycarbonate back while a more flexible TPU bumper lets you get the case on and off the phone with ease. Moko's case is a little tougher to get on and off than a pure TPU case, but its hard back offers stability and a good surface for phone grips or card sleeves. Want a thin case but want still want more protection for your Pixel 3 XL and those dreaded corner-drop shatters? TGOOD has your answer with their Slip Grip case, which stays thin and clear and beautiful on the back and sides of the phone where you'll grip it most often while sporting some serious air cushions on the four corners of the case. It doesn't get much thinner than Totallee's 0.02-inch case. 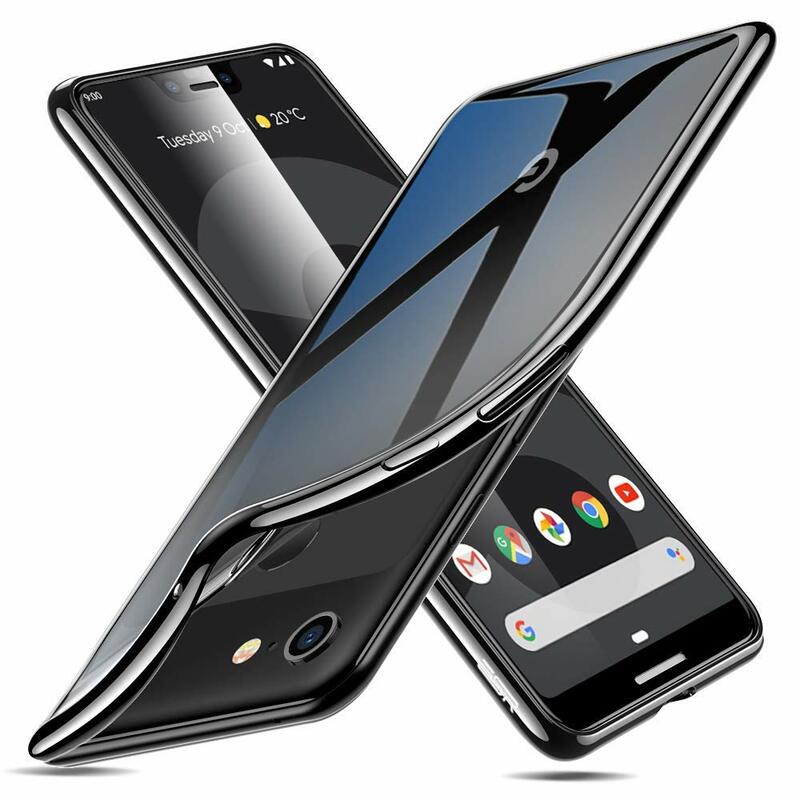 This premium case comes with a premium price and three styles — Frosted Clear, Solid Black, and a softer Glossy Clear — and these cases have been what case-haters turn to when going naked just isn't an option. Seriously, you'll like totally forget your case is even there! Spigen's Thin Fit wraps around the sides and back of the phone for an open, minimal look. You get corner protection and just enough lip around the camera and screen to help avoid scratches and scuffs. ESR's flexible TPU rubber case is only 1 millimeter thick at its thinnest point. It's clear and scratch-resistant, so you can still admire your Pixel 3 XL, while protecting it from daily wear and tear. This ultra-thin case series comes in two styles: the "Gravel" finish that adds some extra grip and texture to the back of your Pixel 3 XL, and the cleaner "Smooth" finish that lets your case shine like a gem. There are seven colors available between the two finishes. The Totallee case is about as thin as cases get, but it's also more than double the price of almost every other case on this list. For a thin case that won't thin your wallet, I recommend grabbing either the Cimo Slim Grip or the Spigen Thin Fit. It's also worth reminding you that while lightweight cases will offer your phone some scuff and scratch protection, don't expect these slim cases to protect your phone from a 2-story fall like a heavy-duty case.